Twelve students from Chulalongkorn University with the cooperation of NPO Multilingual Piaza CELULAS, two paired students visited each ordinary family in Atsugi city, Ebina city and spent all day long with people at that family. This program is an opportunity for internship students to understand Japan and it also leads to deepening mutual friendship. 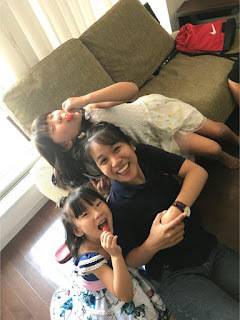 The following message was received from Atsugi / Ebina Piazza Coordinator of NPO Multilingual Piaza CELULAS who organized this home visit. It is said that Piaza is the Italian meaning of a plaza, and calls the name of the regional group the name (region name) Piazza. Members of Atsugi Piazza and Ebina Piazza cooperated this time. 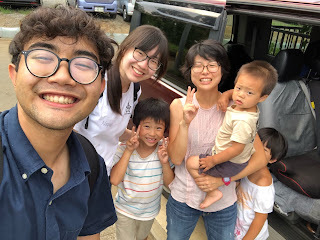 Thank you very much for having the opportunity and the cooperation of the International Division of Kanagawa Institute of Technology, Ms. Ito. 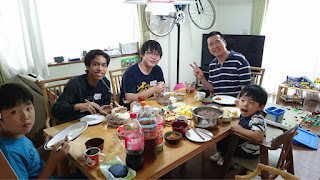 We held home visit exchange very pleasantly. Internship students at Chulalongkorn University who participated were very open and familiar with small children in accepting families. The participating families had a very good experience and impressions of pleasure. 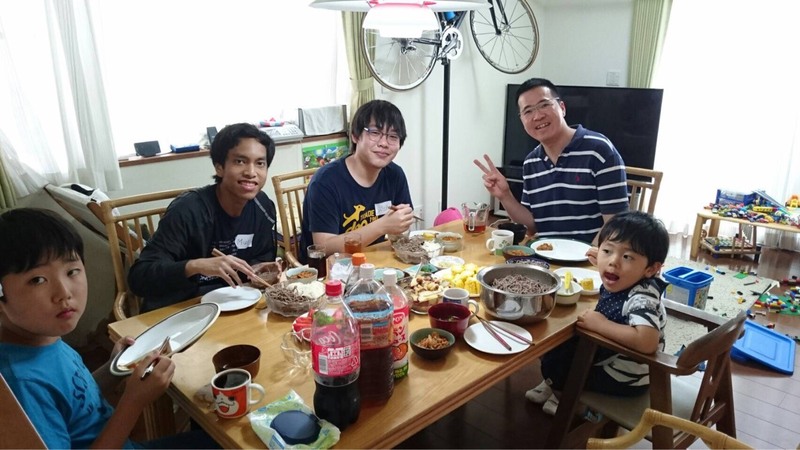 Every house accepted in usual everyday life, and it seems that they enjoyed a comfortable exchange, for example, by going to supermarket together for lunch shopping. Every home wanted them to stay more slowly, and they are asking to make this opportunity more and more. Thanks to Kanagawa Institute of Technology and Chulalongkorn students, I think that a truly wonderful exchange has been realized. 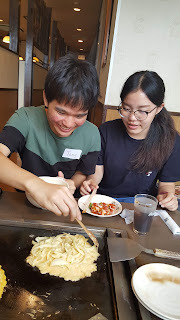 As everyone had contact with internship students, we were able to enjoy different cultures and to understanding each other. I would like to continue to have fun exchanges in the future. I would like to thank the all families who have accepted us and coordinator of CELULAS. Note: CELULAS, NPO Multilingual Piaza CELULAS, was certified by the Cabinet Office (currently Tokyo jurisdiction) with the aim of creating an environment of "Human resources development through the world " based on multilingual acquisition activities in May 2002.